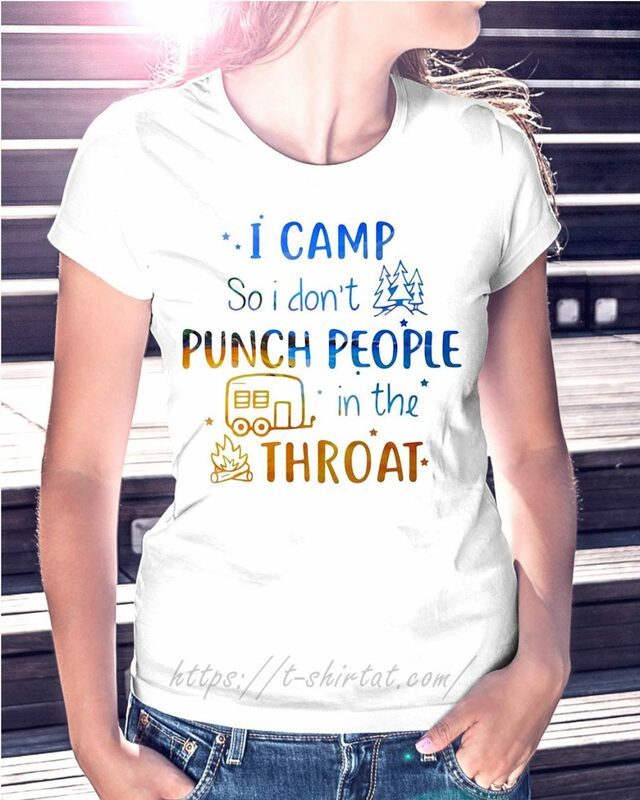 Dumbest camping idea I have ever seen. 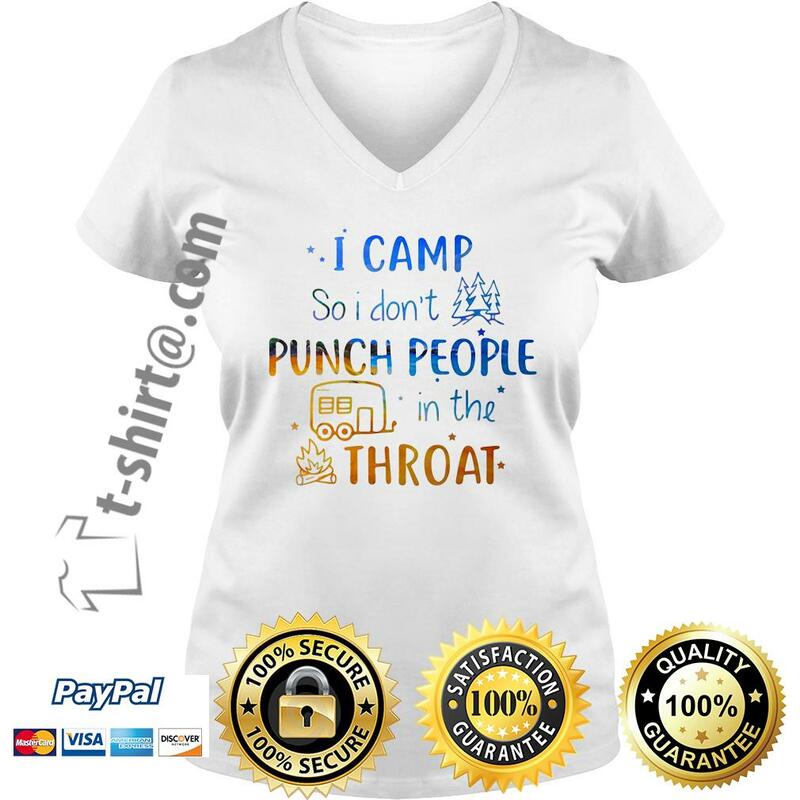 Camping I camp so I don’t punch people in the throat campfire shirt or Official camping I camp so I don’t punch people in the throat campfire T-shirt. Apart from that traffic! Anyone else thinks they would cover the whole outside with sticks and leaves? A lot of plastic waste a very bad idea and not a great one to encourage others to do the same. Hope they dismantled it when they left? After watching someone build a mini home and moat with nothing but mud and sticks for tools highlights the difference in skills. And if you really want a glimpse of raw wilderness, just drop by in the morning while I’m still sleeping naked and spread eagle in this tawdry teepee. They must have caught a wild to cut those branches. 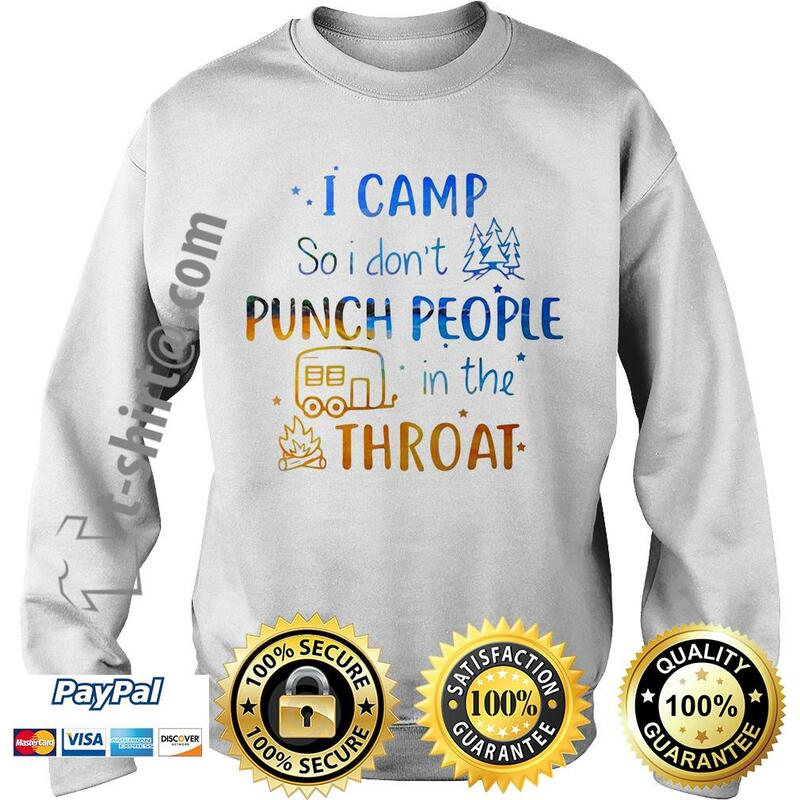 Keeping it at five dollars. 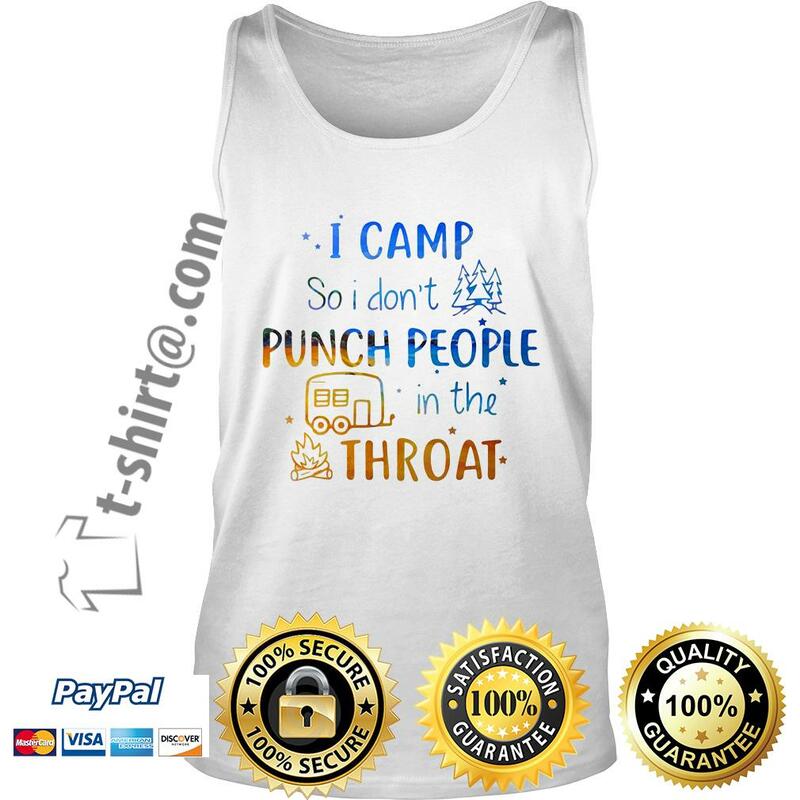 So when you go camping Camping I camp so I don’t punch people in the throat campfire shirt when they see you having rumpus pumps, awesome. mind you, it would burn down first heat and plastic don’t mix. Nice idea. All that plastic wrap would make a decent wind breaker. And I wanna know where I can get one of those stoves. 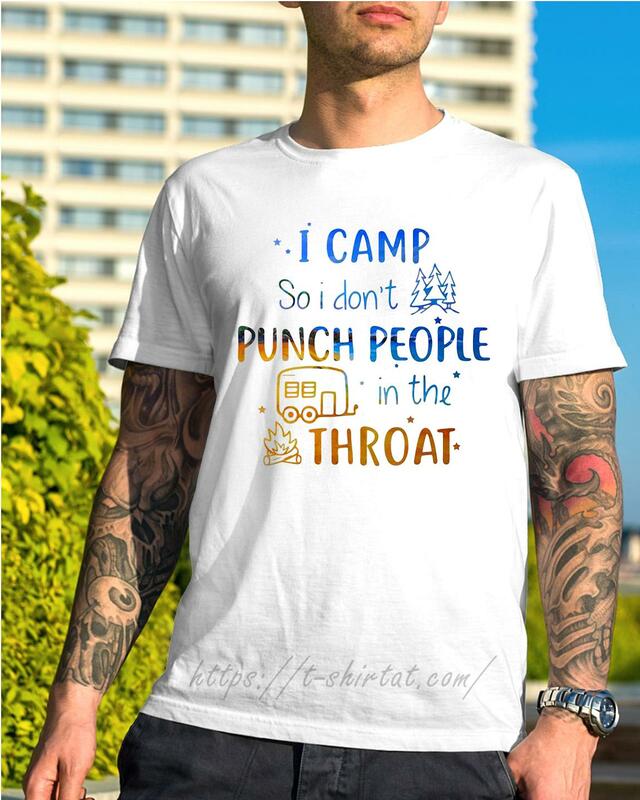 And when you pass out from the off-gassing from the 10lbs of plastic wrap as the stove heats up the teepee, the see-through walls will make it easier for passersby to find your body! Seemed to me it was more of a cooking commercial. Anchored? Wind? Pretty sure the Saran Wrap is not heavy enough to hold the teepee down on windy days. Is shrink wrap a natural product. I’m blown away, how did I get to this age not knowing that. Should have started at the top with the wrap. Cool idea though. Used the voucher from my first order to get a bespoke band shirt for relatively unknown band Frog Leap, in perfect size for £7, when bands shirts will typically sell for £25/30. 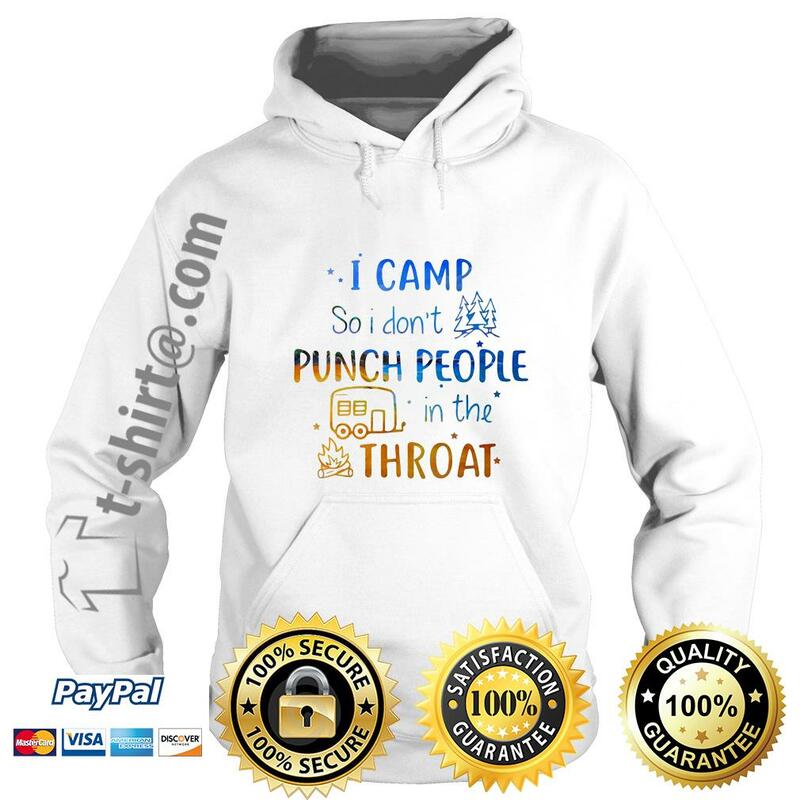 Ordered on late PM Friday, arrived on Tuesday AM – excellent service – I’ll be back ! !